Swedish Radio Supply has supplied the Swedish Police with Rakel products since the beginning of 2006. 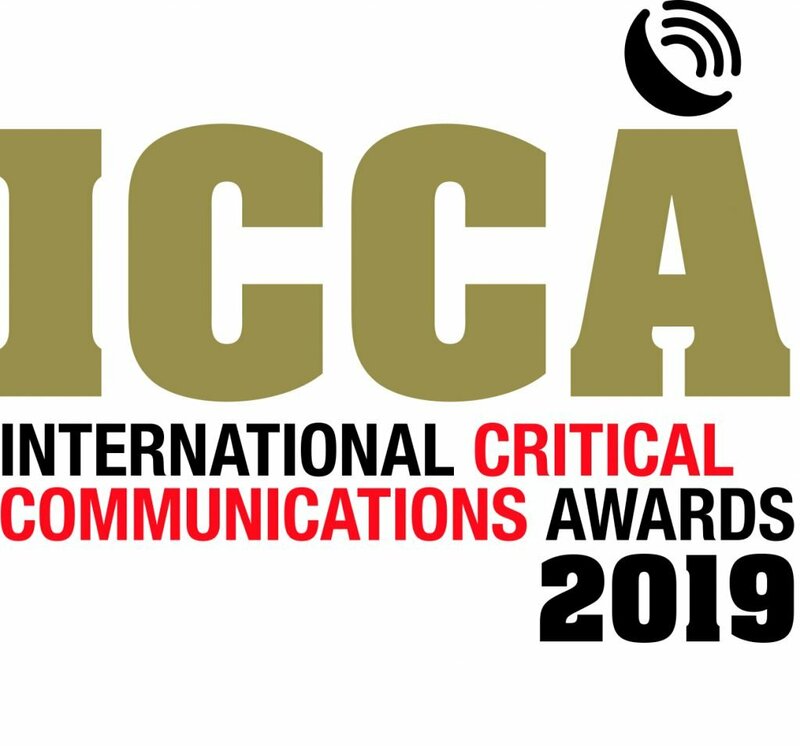 In addition to the new agreement, Swedish Radio Supply has an existing agreement with the Swedish Police regarding service, support and accessories for the current terminal fleet. 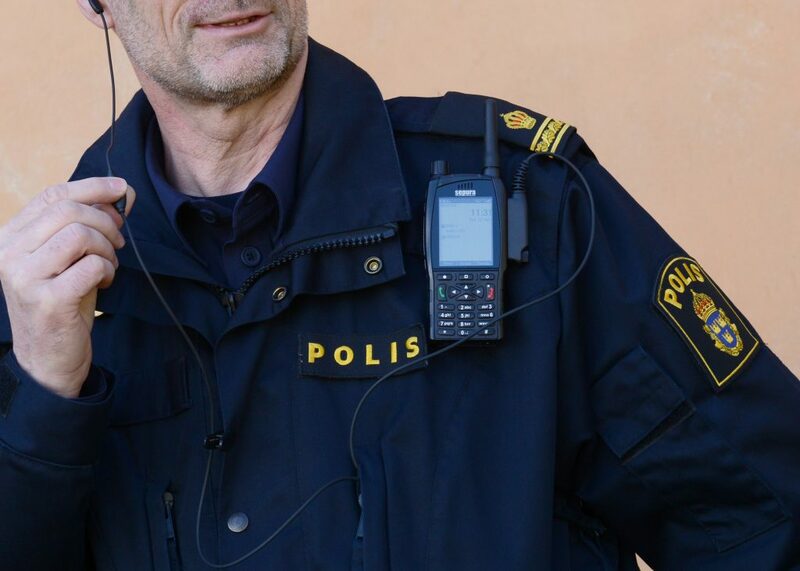 The Swedish Police chose Sepura’s SC21 TETRA hand-portable terminal to upgrade their radios to a smaller, lighter device that does not compromise on features or rugged capability. The SC21 is based on Sepura’s next generation platform with a large clear colour screen, good radio properties and rugged IP67-rated construction. Despite being 25% smaller, it has the same battery and accessory connector as Sepura’s previous STP terminal series, ensuring users get maximum return on expenditure, whilst also featuring key functionality such as high sensitivity GPS, integrated Bluetooth, support for RFID tags, Man Down and Lone Worker protection.